Now that the festivities and excitement of Christmas has passed and we have welcomed in another New Year, it is time to prepare for two important upcoming events – Valentine’s Day… and Tax Returns! According to statistics, the average person who receives a tax return this year will enjoy a whopping $3,000.00! While it is true that many may put that money down on a new home, purchase a new car, or splurge on new electronics, if you are reading this, you are likely an adventurer at heart – which means traveling and exploring the world! 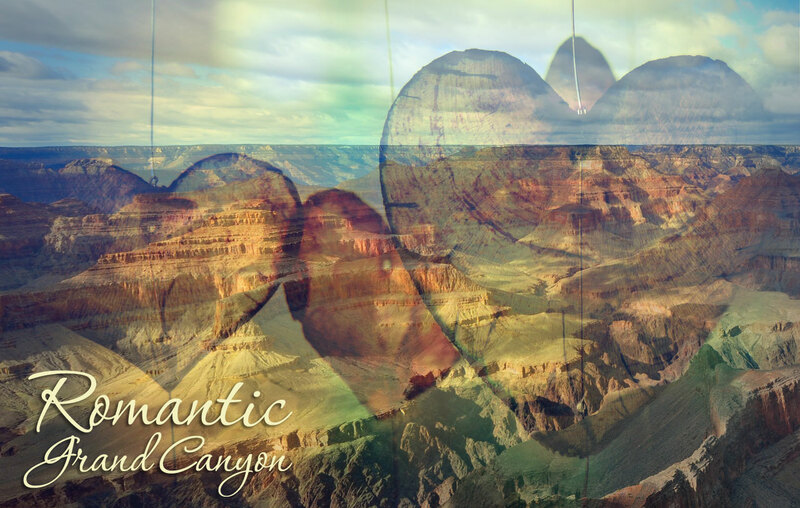 In this guide, we’ll show you 3 amazing and highly romantic Grand Canyon tours to take with your honey once you get that tax return. Imagine flying from the vast city of Las Vegas to the immense and expansive Grand Canyon in a luxury helicopter, cruising the pristine Colorado River, exploring the beauty and wildlife at the West Rim of the Grand Canyon and having the option to walk over the edge of the national park on the transparent Skywalk, visiting a true-to-life Native American village, and enjoying a buffet lunch presented by the Hualapai Indians at Guano Point – which offers absolutely stunning views of the Colorado River. If this sounds like a trip that you and your significant other would enjoy, The Ultimate Grand Canyon 4-in-1 Helicopter Tour is for you! 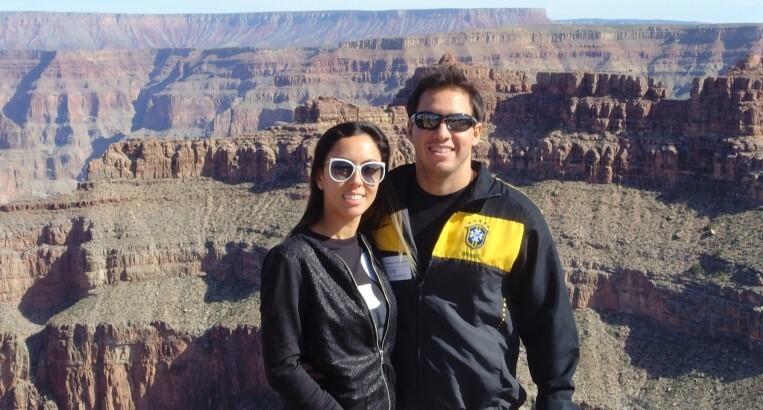 If you have a desire to embark on a romantic journey with your significant other that is sure to result in a variety of memories that the two of you will cherish for many years to come, the Grand Canyon West Rim Deluxe Sunset Helicopter Tour is for you! This captivating tour starts with a take-off from the gorgeous and bright City of Las Vegas. You will then be transported to the Grand Canyon, where a delectable picnic – complete with champagne – awaits you and your loved one. As you indulge in your savory and breathtaking treats, you will get to experience the unique beauty of watching the magnificent sun descend into the depths of the national park. 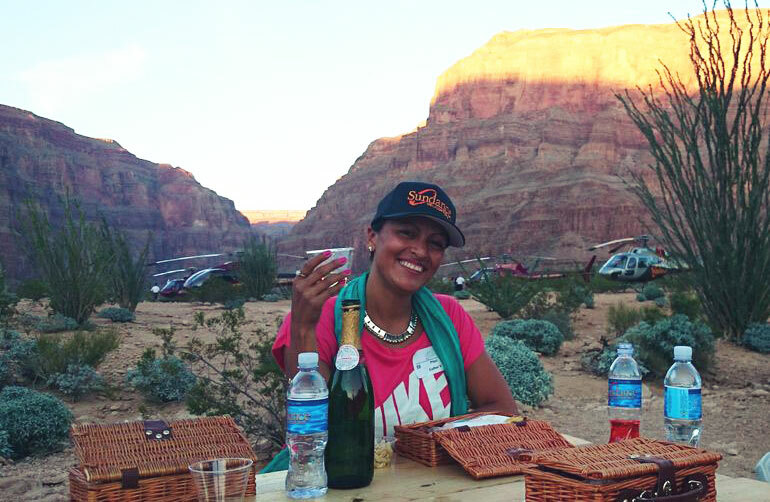 Imagine embarking on a journey with your loved one where you fly to the Grand Canyon on a helicopter and arrive to a picnic that includes delicious foods and the highest-quality champagne. As you eat, drink, and connect romantically, you get to enjoy the beauty and appeal of the wildlife that abounds in and around the national park. 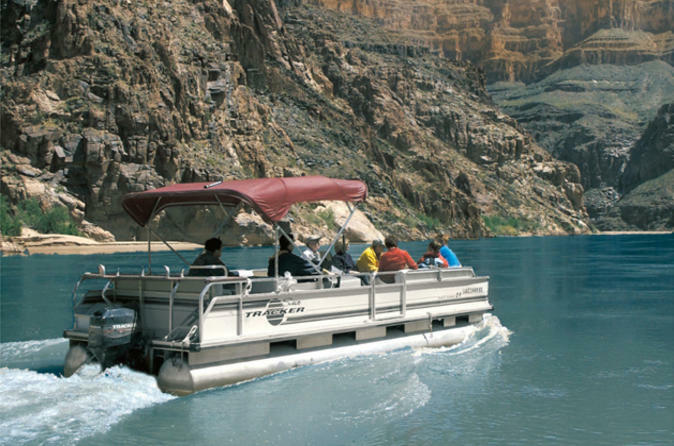 Immediately thereafter, you will then get to cruise down the Colorado River on a luxury boat. You will get to observe the Hoover Dam and get to witness extinct volcanoes while on your trip.